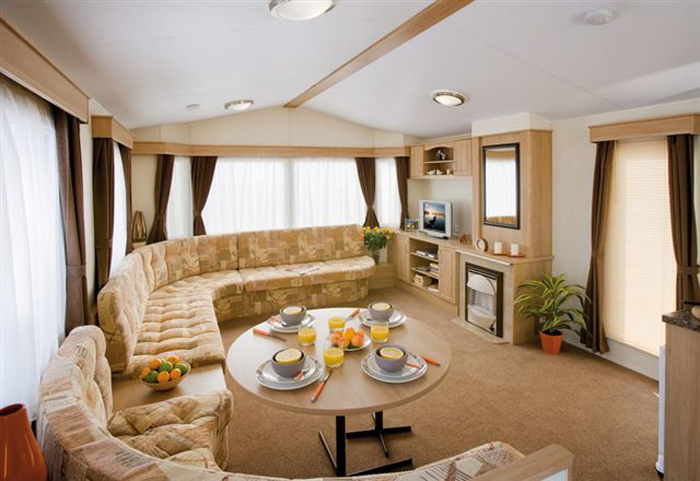 There is a massive choice of new caravans to suit your needs and prices to suit your pockets. 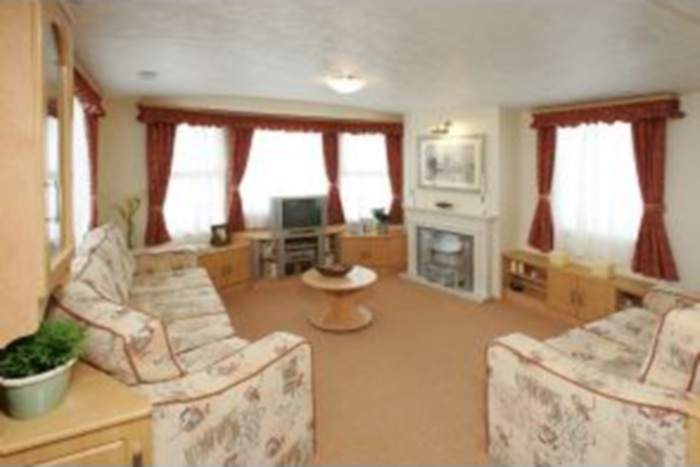 We have a warm and friendly relationship with our owners and work together to help run things smoothly. 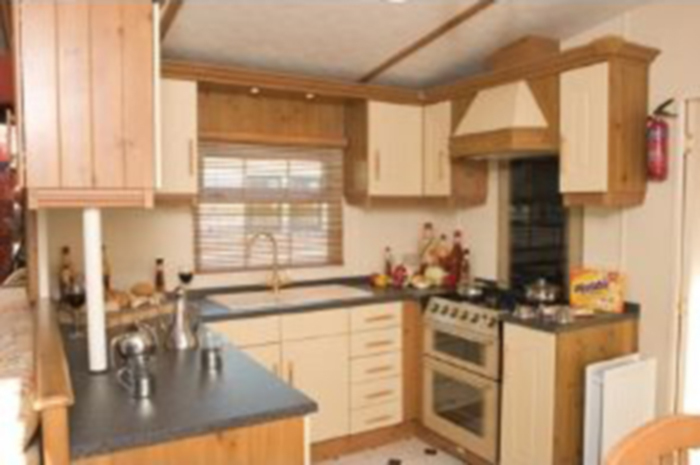 Please feel free to request details on the purchase of either a new or second-hand caravan. 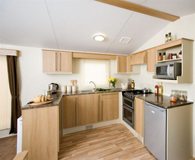 We are able to accommodate caravans up to 39ft x 12ft, depending on the available base. 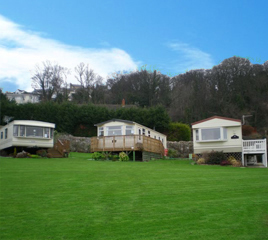 Why not come and have a look or contact us by e-mail or give us a call to see if we can be of any assistance for you to own a holiday home of your very own. Caravans can stay on the park for a maximum of 25 years. 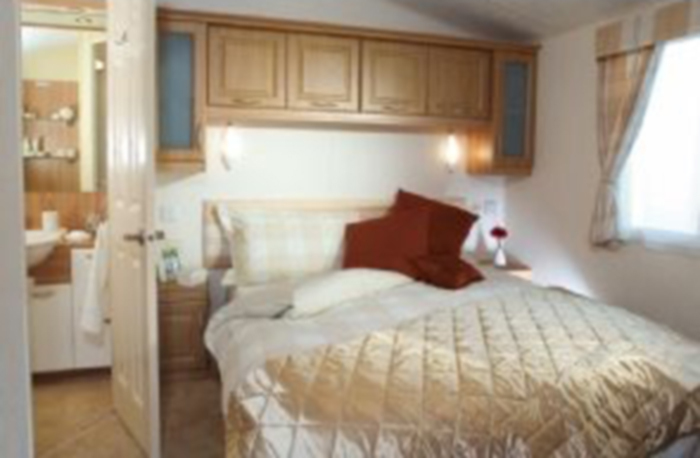 Privately owned caravans up to 10 years old can be purchased on the park. 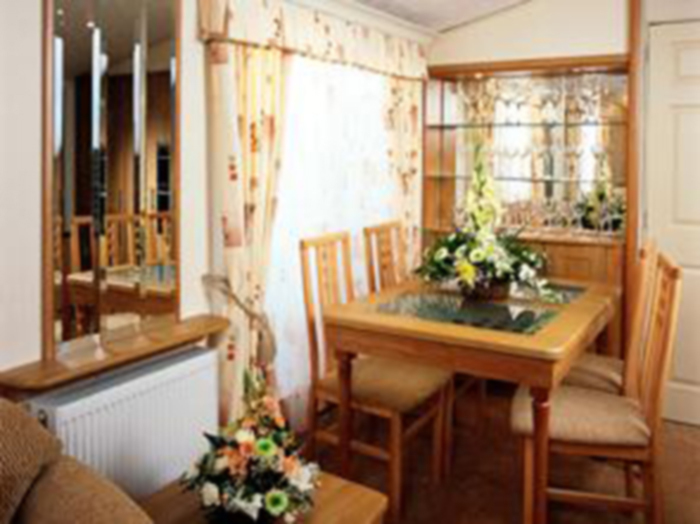 Caravans can be sublet by their owners. The park is open from March 15th to November 1st. 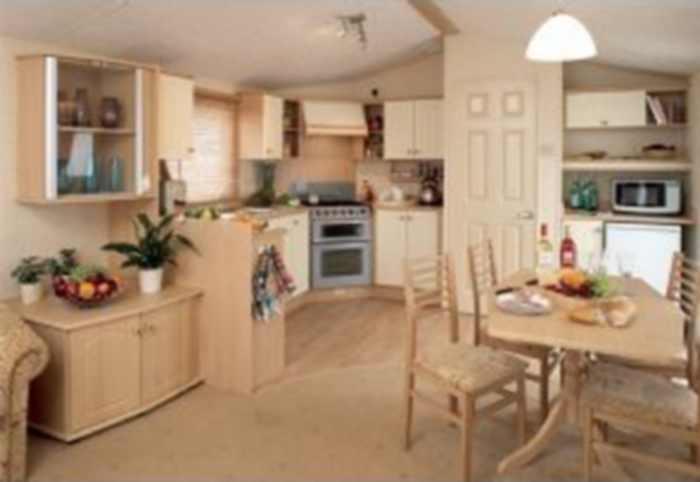 We are members of the British Holiday & Home Parks Association and we undertake to abide by the rules (Code of Practice) which have been agreed between the B.H.H.P.A. and the Office of Fair Trading.